Hetras is no longer available for sale and has now been merged with StayNTouch. 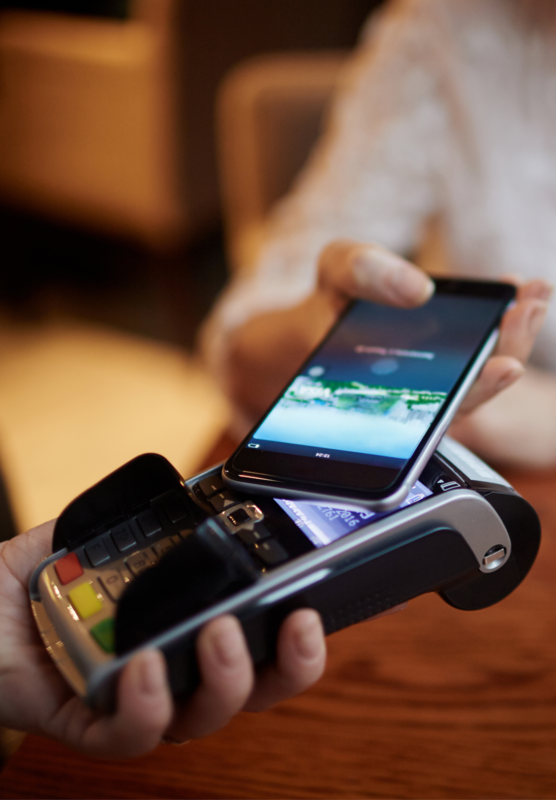 Learn more about StayNTouch's intuitive and innovative mobile PMS. 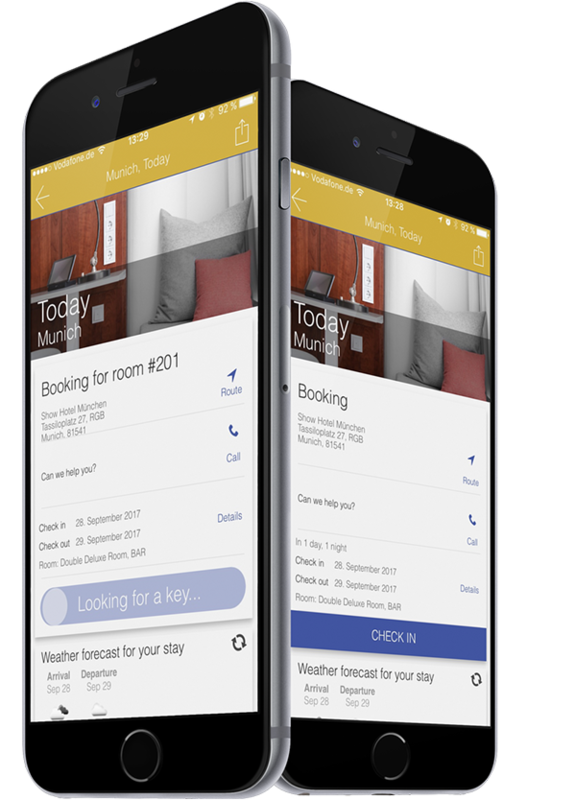 An iOS and Android application built for your hotel or group allows guests to check in, pay, and check out, plus it works as a mobile room key. As with any real system, this works with any reservation, direct or third-party. 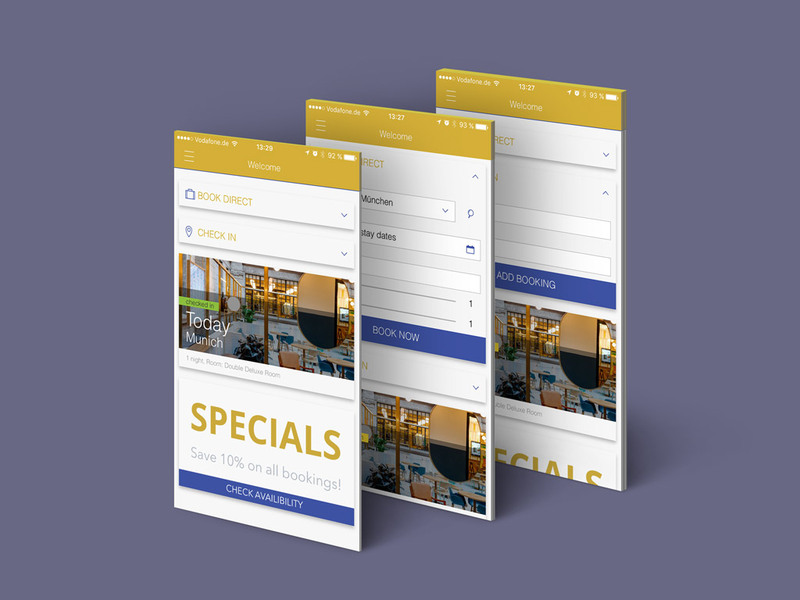 As technology evolves and guests bring more of their own devices along, having your own application helps you guarantee a way to keep communication with your guests ongoing and improve loyalty. 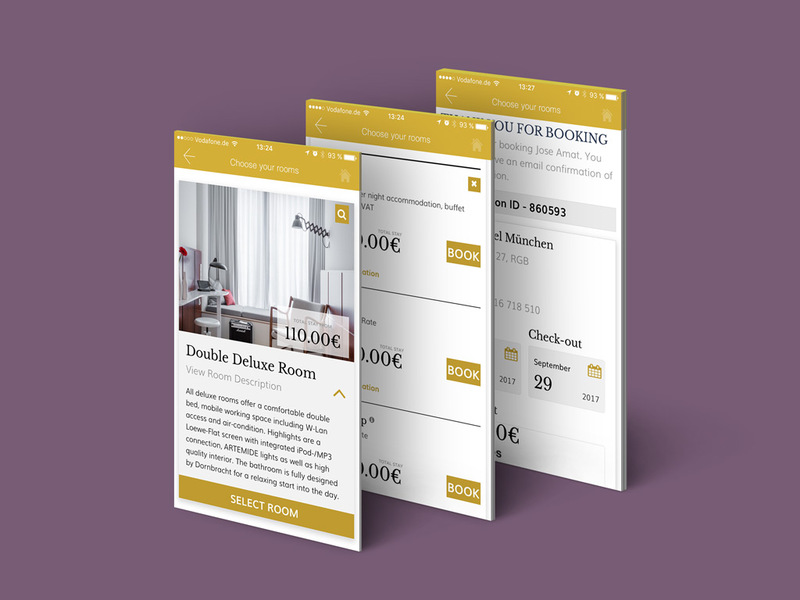 Corporate travellers, return guests, and frequent guests all have the opportunity to check in, open their room, and check out easily and accurately. We help you easily make the shift, with an already integrated, custom-built app. Book again. Check in. Get key. 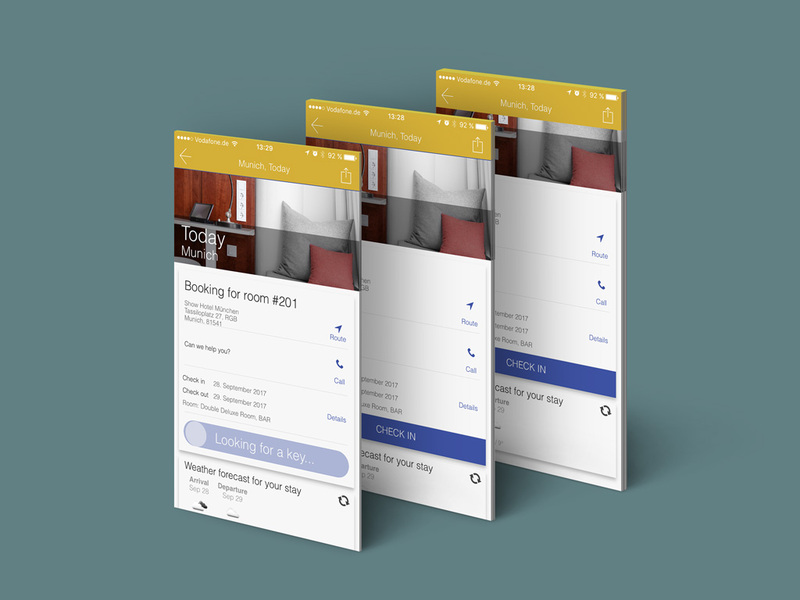 Custom application built for your hotel or group allows guests to check in, pay, and check out, and works as a mobile room key.